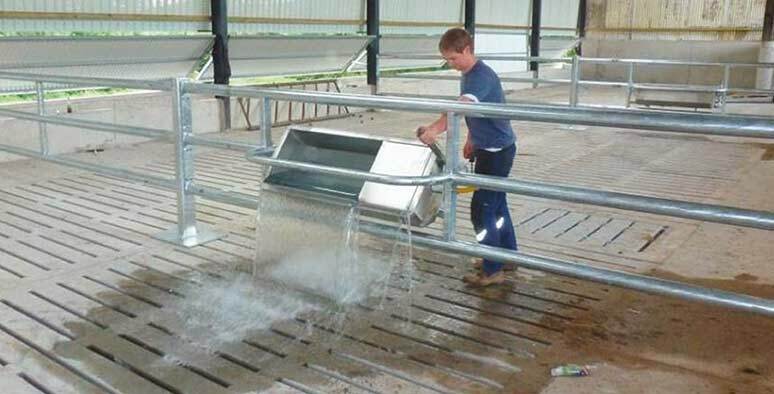 The Mayo Husbandry Equipment Range allows you to equip your shed, stable or unit with high-quality drinker, feed-barrier and crush systems to finish any project. Contamination with manure and feed waste affect the smell and taste of the water. Drinkers need to be accessible from 3 sides and therefore ideally should not be placed in a corner. 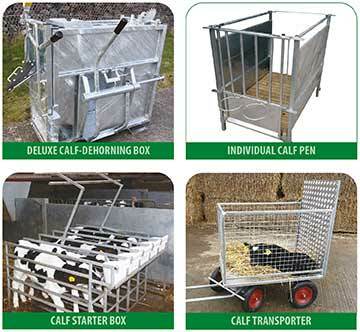 We offer a range of high-grade galvanised steel calf rearing aides including Calf Starter Box, Individual Calf Pens, Dehorning Box and the Calf Transporter. Far outlives timber counter parts!